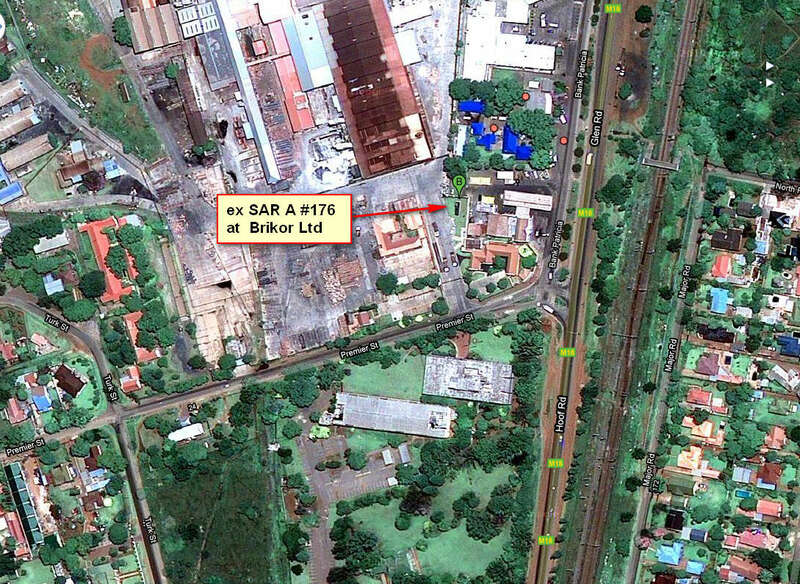 Except where indicated otherwise, all the photos shown in this entry are by kind courtesy of the photographer - Hennie Heymans and all were taken on 13 December 2010. 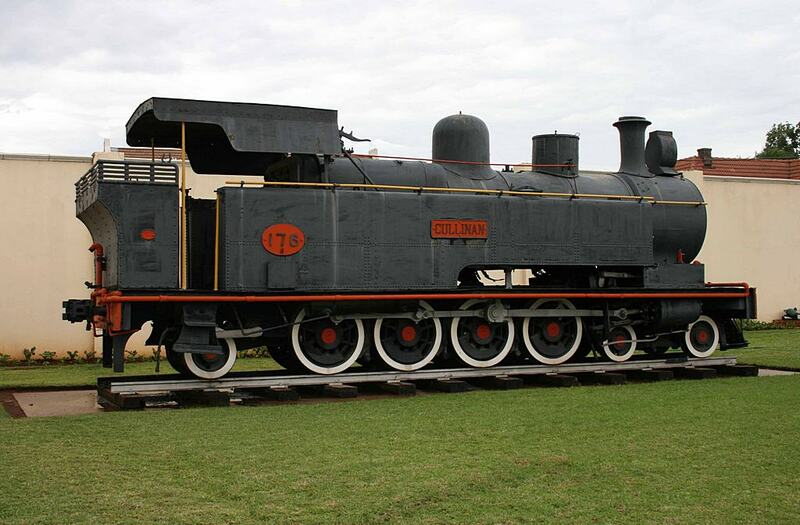 4-8-2T ex SAR A class #176 - Dübs works nr 3823 built in 1900. 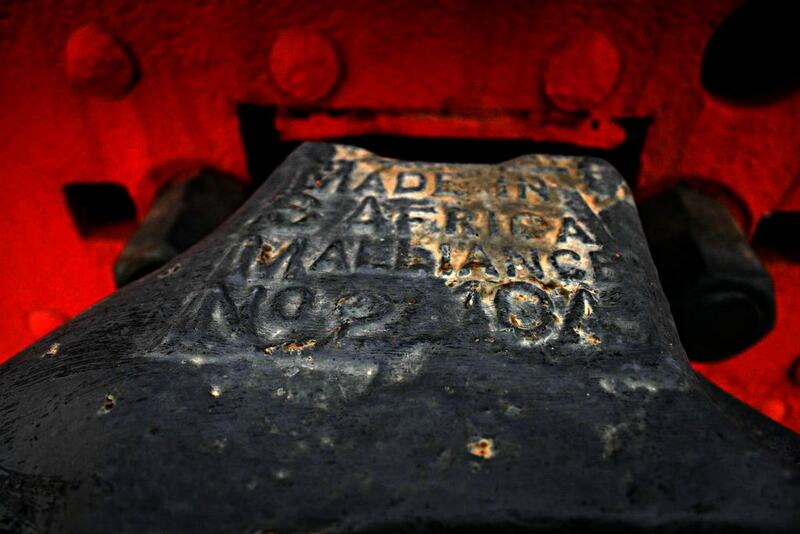 The locomotive is plinthed at Brikor Limited, at 1 Premier Street, Olifantsfontein. 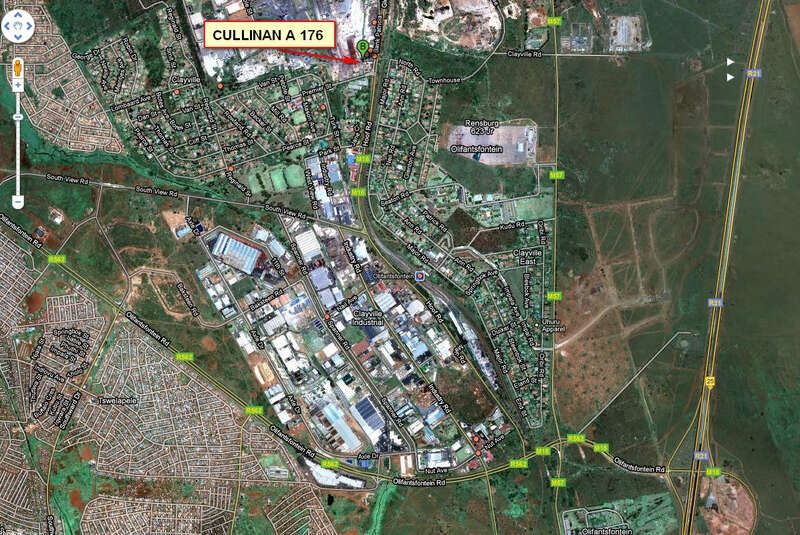 Formerly the Brikor site here was known as Cullinan Refractories Ltd. The Refractory brickworks was just west of the SAR Germiston-Pretoria line - north of the Olifantsfontein station, but the brickworks was served by a 2km line from the north end of the station yards. 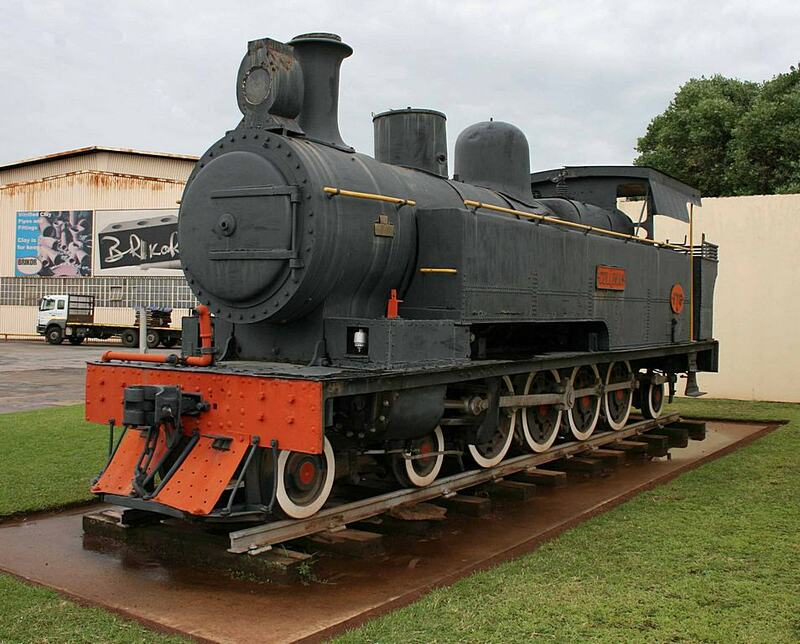 The tank engine is preserved just inside of the main gate of the Brikor works. 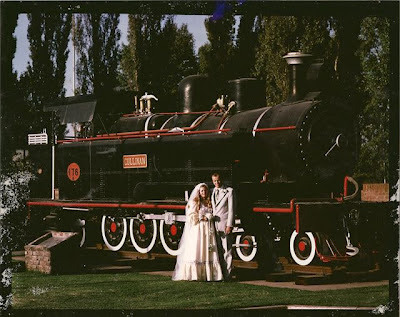 Hennie specially draws attention to the unusual cowcatcher. 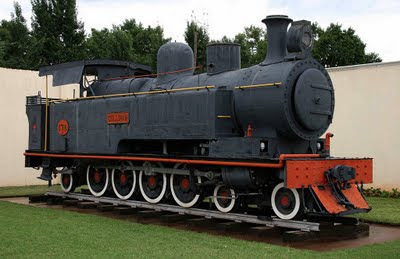 This locomotive represents the so-called "Tank Engine" type. 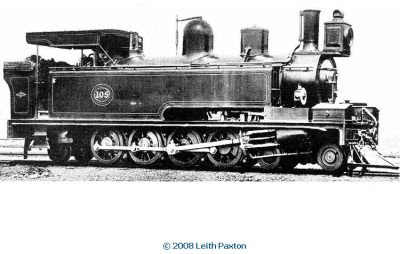 The majority of steam locomotives in existence around 1900, the year when this engine was built by Dübs & Co in Glasgow, Scotland, were of this type. Willie, the manager at Brikor. The locomotive is inside Brikor's premises, so if you want to see the locomotive, the best time would be during business hours. 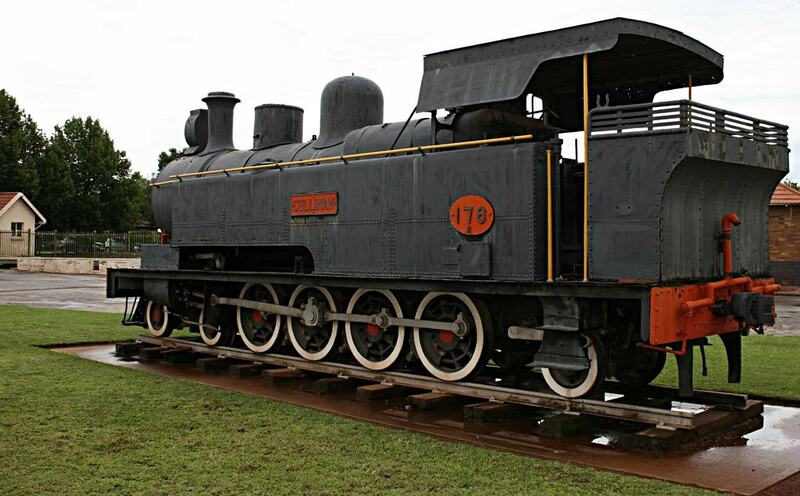 "In 1887 William Milne, the locomotive superintendent of the Natal Government Railways, designed the first locomotive of a 4-8-2 wheel arrangement in use anywhere in the world. 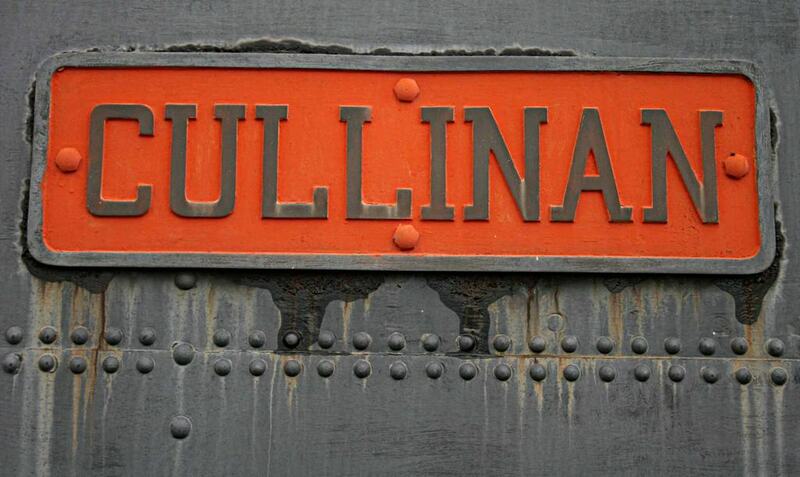 During 1888 and 1889, 100 of these tank locomotives were built by Dübs & Co. They were classified "Dübs A" on the NGR." Their performance in service was gradually improved by various modifications. 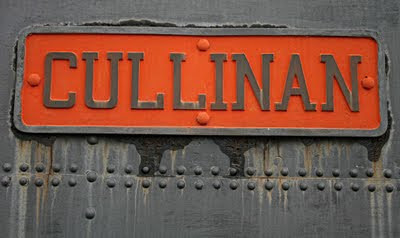 New boilers were fitted as the original wore out, having a working pressure 160lb as against 140lb, thus increasing their tractive force from 16,340lb to 18,670lb at 75% boiler pressure. 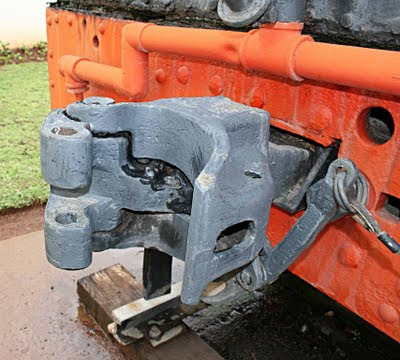 The coal bunker capacity was increased, and the connecting rod big-ends were changed to the marine type to give greater ground clearance. 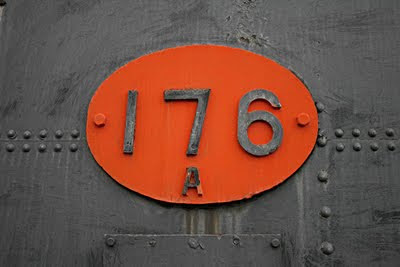 After some years of service, #176 was fitted with a Bellpaire Firebox - this necessitated moving the tanks outwards - more detail below. 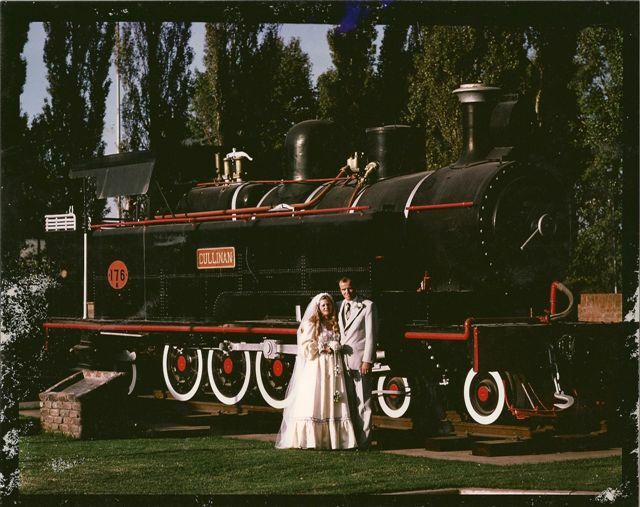 Les Smith posted their wedding picture (8 April 1978) to the sar-L railway interest group. Compare with the previous more recent picture which was taken from about the same angle of view. A big improvement was made in 1905 after D.A. Hendrie took over from Reid. 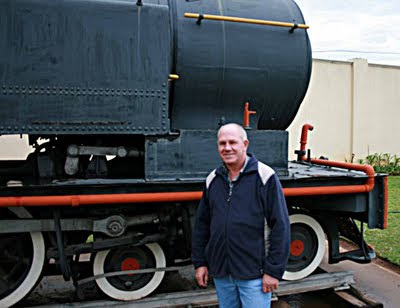 He fitted them with Belpaire Fireboxes with a wider grate, and to accomplish this he raised the boiler centre line by 4,5 inches and cut away the frames under the firebox. Possibly the conversion to a Belpaire Firebox was done in 1924 after the locomotive had been in service for some 14 years. 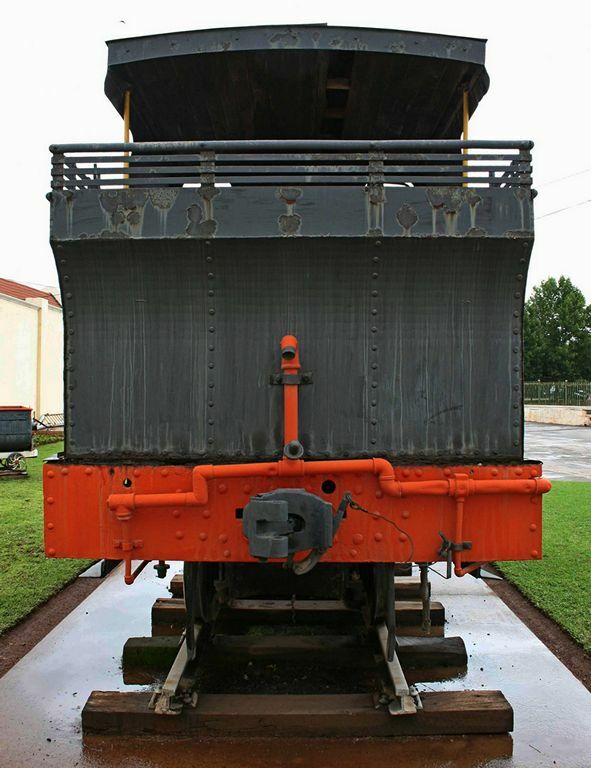 To accommodate the wider firebox, the tanks had to be moved out, and the opportunity was taken to improve the cab, thus affording the engine crew better protection. In this form they known as the "Improved Dübs A", and very successful in operation. 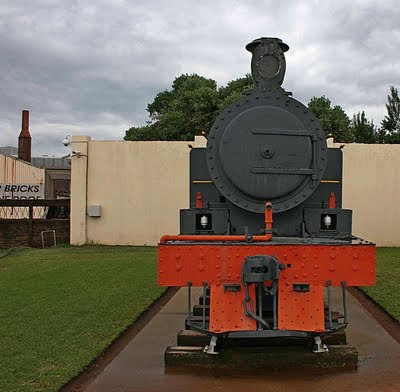 "After being displaced from the Natal main line, they were used on the Dundee-Hlobane branch, the Harrismith-Ladysmith section and the north coast line." 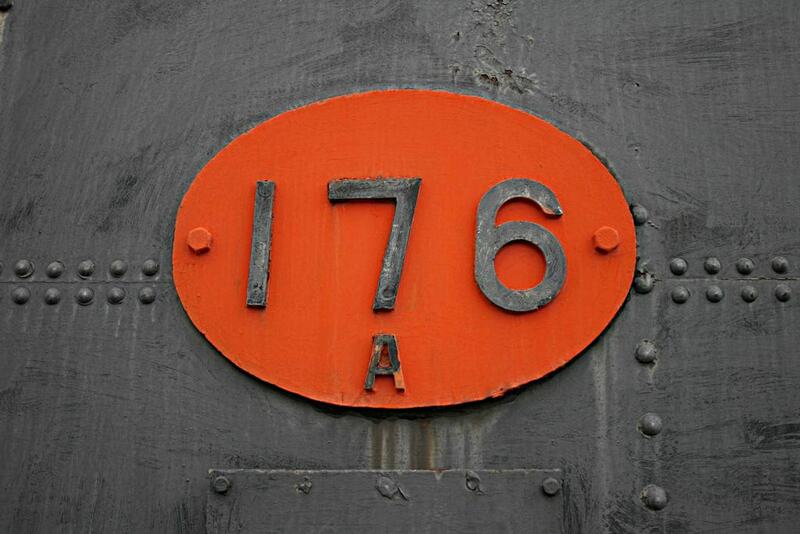 "On the SAR these engines became Class A, numbers 97-196. 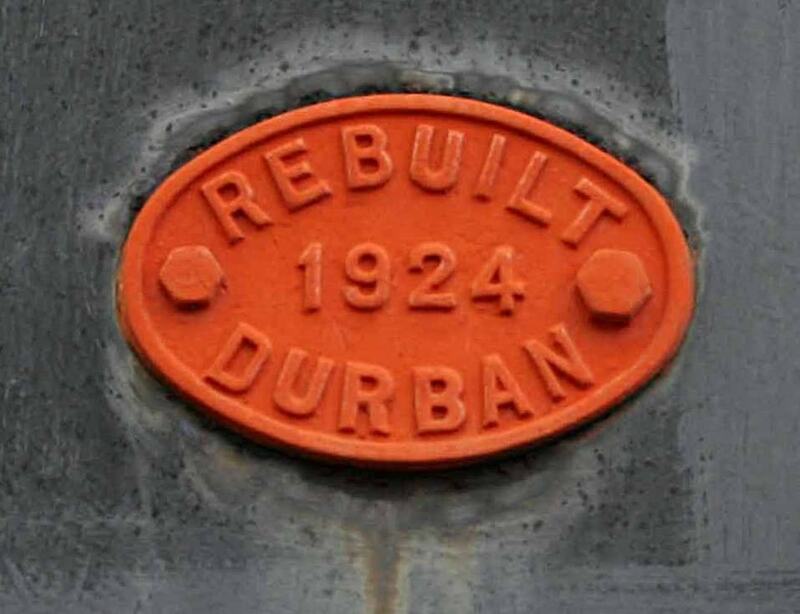 In 1915, during the acute motive power shortage resulting from the war, a further two Class A locomotives, No 332 and 333, were constructed wholly from spares in the Durban workshops. They were all fitted with plate frames and Stephenson's link motion." 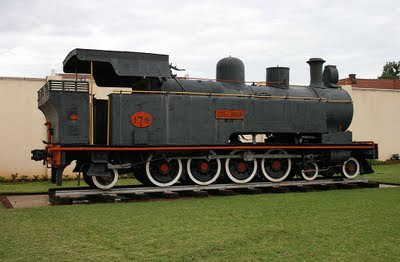 "In later years, 21 of these locomotives were converted by the removal of the coal bunker and rear pony truck to become Class 17 tender-tank locomotives"
As these engines became redundant in later years on the SAR, many of them were sold to mines and industrial concerns where they have continued give good service - The last of the Class A were withdrawn from SAR service in 1962. This diagram provided by Hennie Heymans. Google Earth Map showing the location of the "Cullinan". 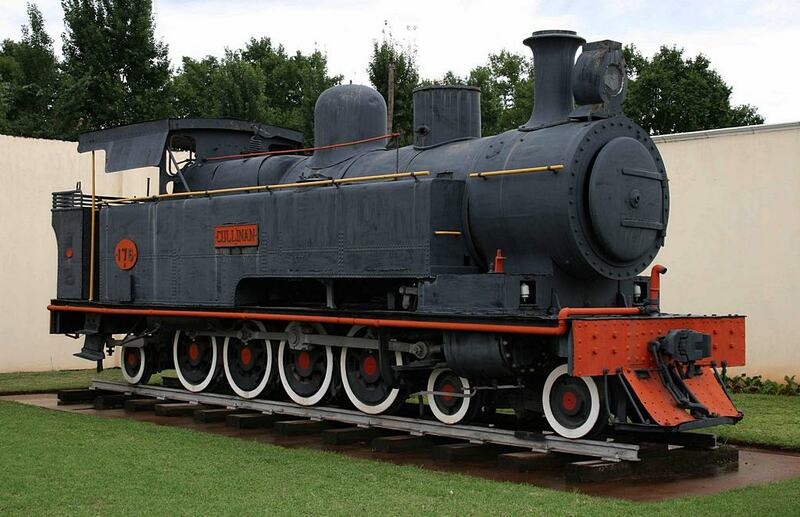 A Dübs tank SAR class A sister engine is plinthed at Reefsteamers Germiston Depot, "PATRYS" SAR Class A No 130. Industrial Locomotives of South Africa by John Middleton and Huw Williams - Beyer-Garrat Publications - 1991.